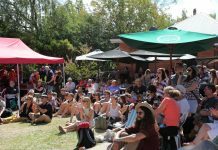 Looking for things to do around Albury Wodonga and surrounds this weekend? 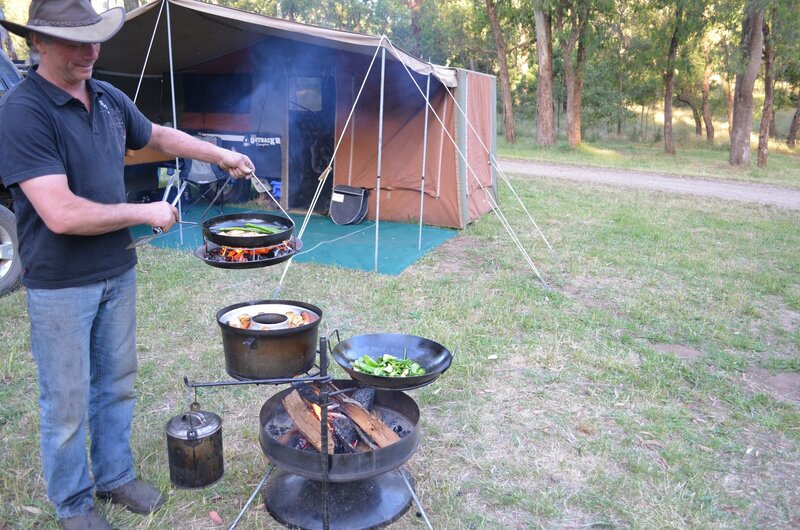 Here are five ideas to tempt you. 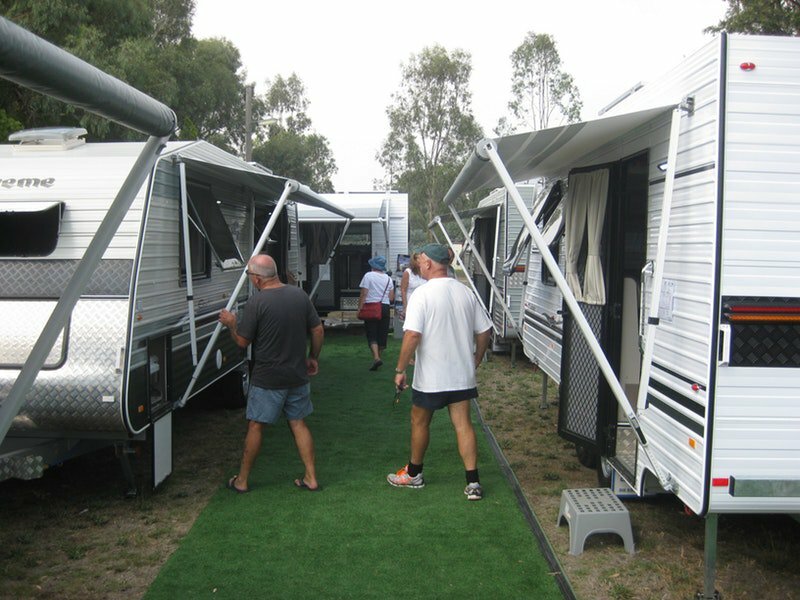 There will be loads of exhibits and entertainment for lovers of the great outdoors at the Albury Showgrounds Friday 29 to Sunday 31 March. There will be four wheel drive demonstrations, a fishing show, camp oven cooking, reptile awareness display, and the Freestyle Bike Show not to mention the latest products for your next big adventure! 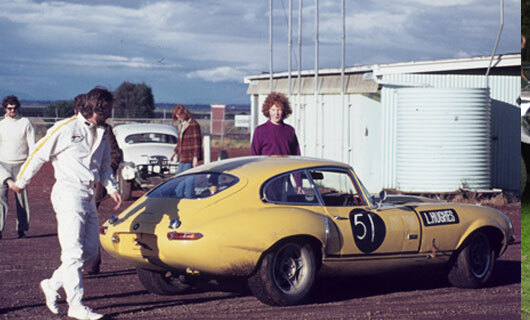 Jaguar enthusiasts from across Australia will gather in Albury Wodonga to celebrate fifty years of the first ever National Rally. As well as being a celebration for Jaguar enthusiasts and communities, the rally also showcases the quintessential XJ. Since its release in 1968 and subsequent arrival in Australia, the XJ in its varying derivatives is the only Jaguar model that has lasted the entire 50 year span of National Rally celebrations. 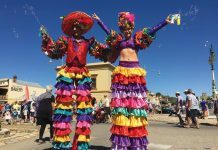 The highlight of the weekend will be the National Concours & Display Day commencing with a parade of d’Elegance and d’Etat entrants to the display at Gateway Lakes on Saturday 30 March. 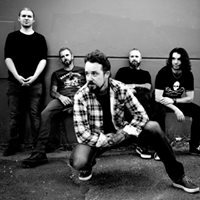 The Ultimate Sunday Session features two live bands featuring King Jeremy paying tribute to Pearl Jam’s 1992 MTV Unplugged performance at the Bended Elbow Albury on Sunday from 8:00pm. Jamie Payet is also performing from 4:30pm. 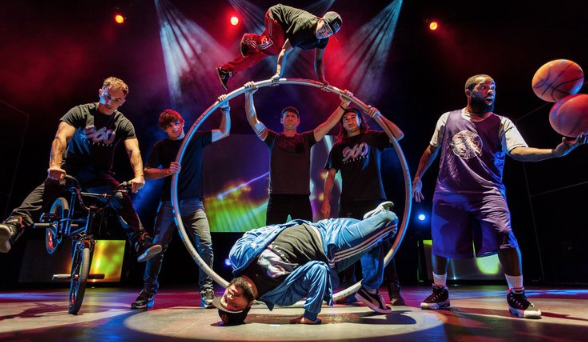 A physical performance exploring all forms of rotation, 360 ALLSTARS connects the street with the elite to deliver a supercharged urban circus. Boasting a stellar international cast, including an internationally acclaimed basketball freestyler, the two-time World Champion BMX Flatlander, two World Champion break dancers and award-winning musicians, 360 ALLSTARS is a spectacular fusion of the extraordinary artistry that emerges from street culture. The performance is The Cube Wodonga on Friday 29 March from 7:00pm. 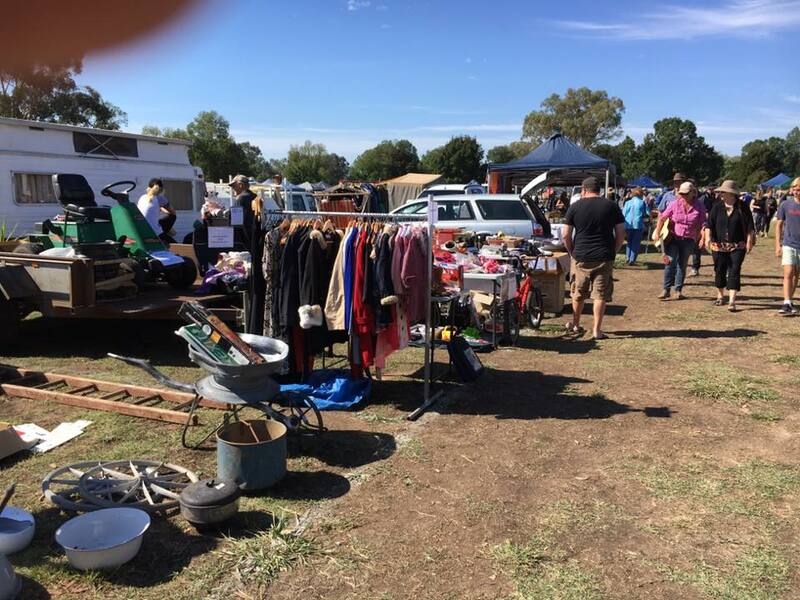 If you’d like to check out market sales, collectables and a Show and Shine, the 23rd annual Morgan Country Car Club Swap Meet at Jindera on Sunday 31 March will help you fill in a few hours. 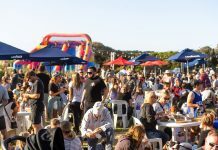 Gates open to the public at 7:00am for the early bird ‘treasure hunters’ at Jindera Recreation Ground. Admission $5, children free.